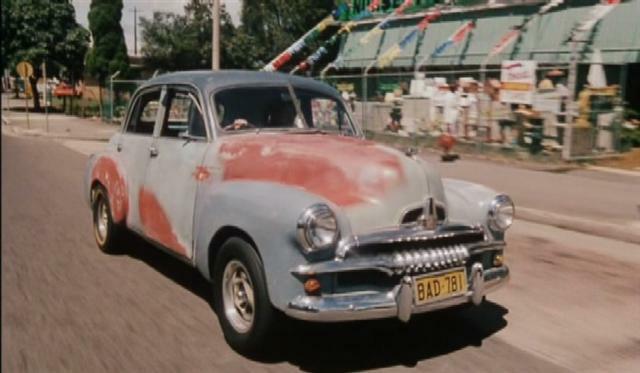 IMCDb.org: 1953 Holden Special [FJ] in "The FJ Holden, 1977"
There were 2 FJs used in the movie it was just made to look like it had been done up. The grey one was all one colour when film got it but added primer to rough it up a bit. 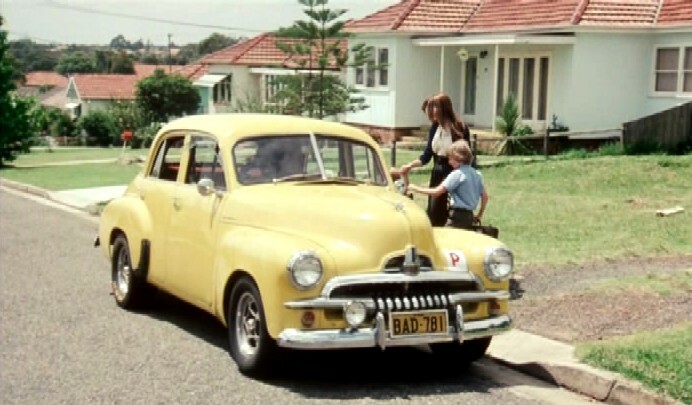 Then the number plates were swapped onto the Yellow FJ.